MeazureUp was able to catch up with Paula Hurley, Director of Retail Operations at Kernels Popcorn to hear about her experiences since using the digital solution. At Kernels, Paula is responsible for overseeing the Operations side of the business. Everything from Hiring and Training to Sales, Health/Safety and Internal Inspections falls under her accountabilities. Kernels Extraordinary Popcorn is one of the leading Snack-food chains in North America with over 80 locations currently in operations. 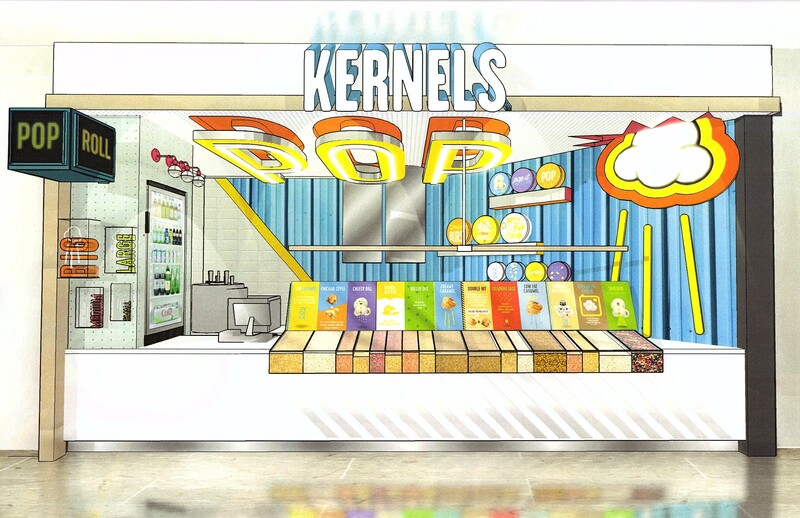 Since starting in the early 1980’s, Kernels has always been on the cutting edge offering both healthy and innovative flavours, creating a deeply loyal customer base.